People I Need to Contact Today (no matter what) – This is the primary reason for the SDR role, to book meetings with the right people. Writing down their names, will keep us focused on who we can’t let slip through the cracks. 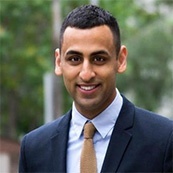 Results Tracker – Sales is a numbers game. You can’t improve what you don’t track. What Could I Have Done Better Today? - Reflection is necessary part of growth. Small, incremental improvements every day will result in high achiever performance in the long run. 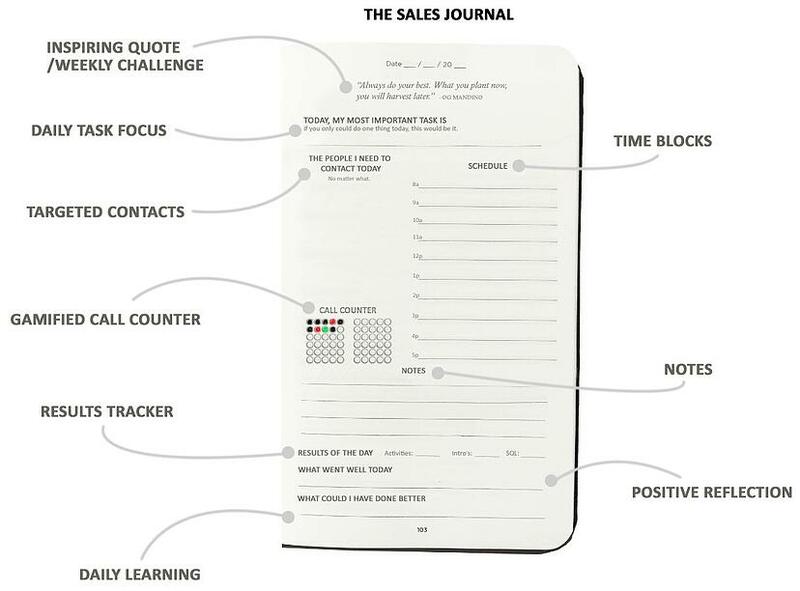 This type of Inside Sales Journal can help reps reduce stress, be more focused and productive, and think clearer. Reps could share pages with their managers during one-on-ones. Often, the numbers we see in Salesforce don’t represent what’s happening on a deeper level. In the comments below, please let me know your thoughts. Could this help SDRs day-to-day? Would you add anything? Remove something? Would this be helpful as a leader in your one-on-one meetings with your reps? UPDATE: The Sales Journal site is now live.